Adele might be known for her ability to flawlessly craft the perfect songs about heartbreak and lost love, but her reality isn't matching up to that theme these days. Since 2011, the "Hello" singer has been in what seems to be a pretty happy relationship. And Adele's boyfriend Simon Konecki isn't just the father of her adorable son, Angelo, either — he has a very impressive career of his own, aside from being Adele's right hand man and Angelo's dad. The couple might be pretty private about the details of their personal life, but when it comes to Konecki's job, it'd be hard for him to hide what he puts all of his energy into, since it's been getting a lot of attention lately. So what does Simon Konecki do? In a few short words, he's basically saving the world. OK, so it's not that simple, but that definitely does seem to be his end goal. Konecki is the co-founder of Life Water, an eco-friendly brand of bottled water in the UK. Everyone knows that water isn't just good for you but kind of necessary if you want your body to keep functioning and stuff, but Konecki's company takes it a step further. Not only are their bottles made of 100 percent recycled materials, but a portion of their proceeds also goes to help provide clean drinking water to communities that need it. Pretty cool, right? 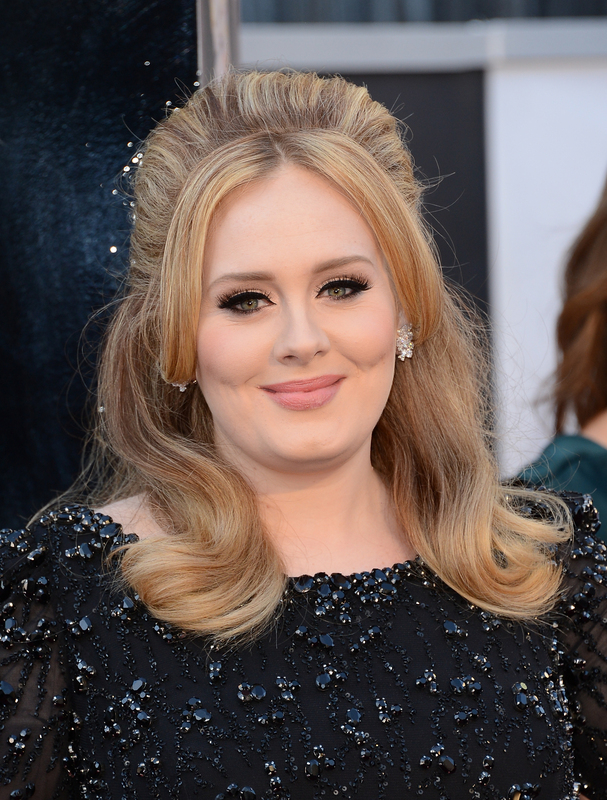 And as you might suspect, Adele has been pretty supportive of Konecki's cause. In fact, she does what she can to get her Twitter followers involved, and on World Water Day this year, Life Water donated 100 gallons of clean water for every retweet Adele got when she tweeted about their efforts. This whole water thing wouldn't be possible without Konecki's charity ,Drop4Drop, which visits those communities in need, employs the people there who are in need of jobs, and helps create sustainable water sources. This is obviously huge in improving these communities — and their citizens' quality of life. According to the Drop4Drop website, the company works in India and Africa, including installing wells where people need them most. In Konecki's own words from an interview in 2012, he started Drop4Drop after he realized how much of the world goes without clean water in 2005 when his employer offered to double He researched which cause he wanted to support, found out about the world water crisis, and the rest is history. Konecki definitely does sound very passionate about what he does, and there's no doubt that he and his team are changing lives all over the world. It's crazy to think about the millions of people who go without water, and wonderful to know that there are people out there like Konecki doing something about it. Adele, you're a lucky lady!